The debut of Marvel's Runaways is upon us — the show bows Nov. 21 on Hulu — and EW has an exclusive first look at the cast. Runaways, whose comics source material debuted in 2003, follows six diverse teenagers who can barely stand each other, but who must unite against a common foe: Their parents. "Every teenager thinks their parents are evil. What if your parents actually were?" 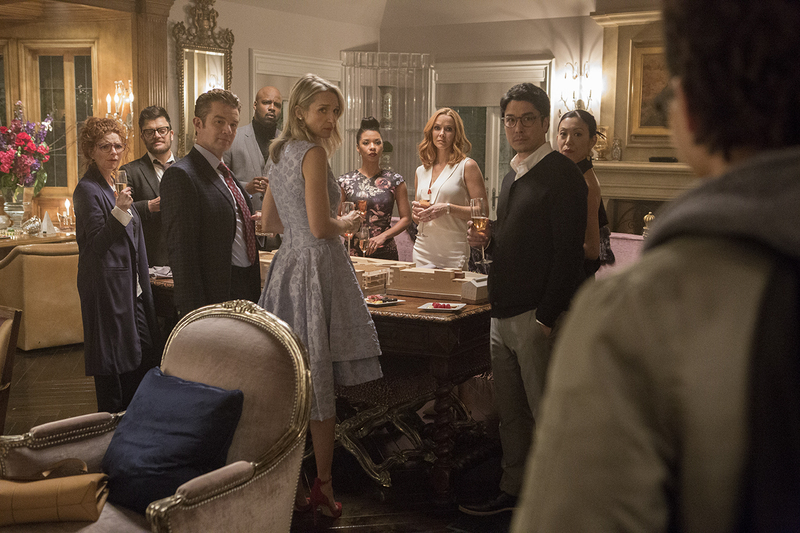 That's how executive producer Josh Schwartz, who created the show alongside Stephanie Savage, describes the group of parents — portrayed by Brigid Branagh (Stacey Yorkes), Kevin Weisman (Dale Yorkes), James Marsters (Victor Stein), Ryan Sands (Geoffrey Wilder), Ever Carradine (Janet Stein), Angel Parker (Catherine Wilder), Annie Wersching (Leslie Dean), James Yaegashi (Robert Minoru) and Brittany Ishibashi (Tina Minoru) — who make up the supervillain team called The Pride. Gregg Sulkin (Faking It) plays Chase Stein, a heartthrob and star athlete with a knack for engineering, following in the footsteps of his father. 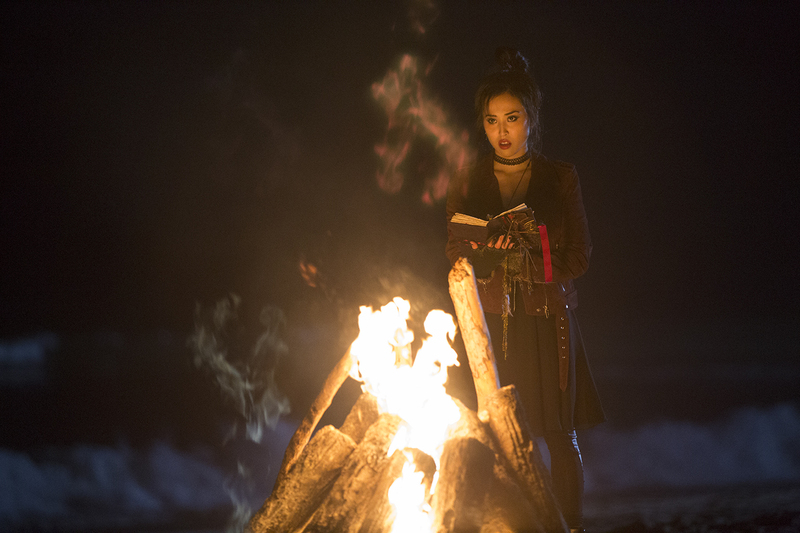 Lyrica Okano (The Affair) plays Nico Minoru, an aspiring Wiccan who gives a standoff perception, aided by her goth appearance, but secretly yearns for someone to talk to. 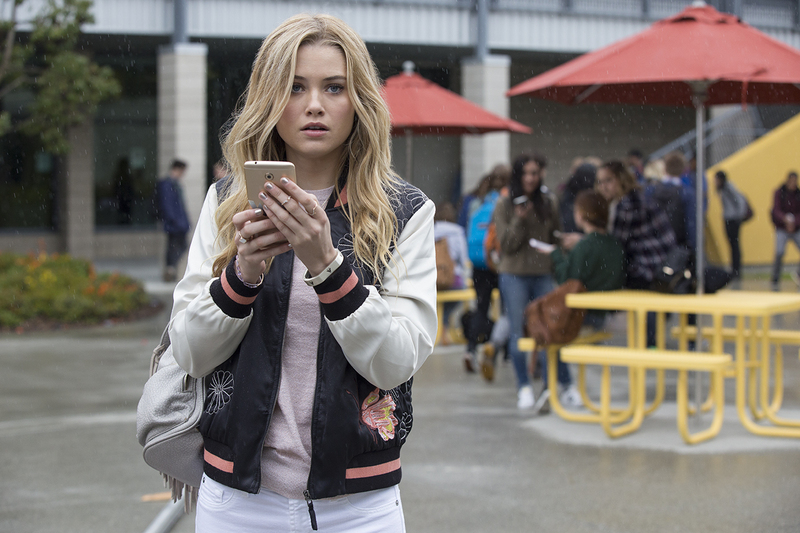 Virginia Gardner (Goat) plays Karolina Dean, who is saddled with high expectations from her parents, but is eager to spread her wings and prove she's more than just her modelesque looks. 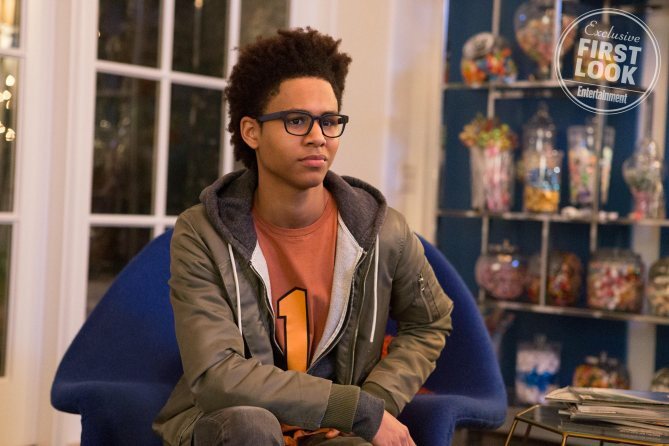 Rhenzy Feliz (Casual) plays Alex Wilder, the self-proclaimed nerd of the crew who spends most of his time playing video games, longing for the day when he can reunite with his childhood friends. 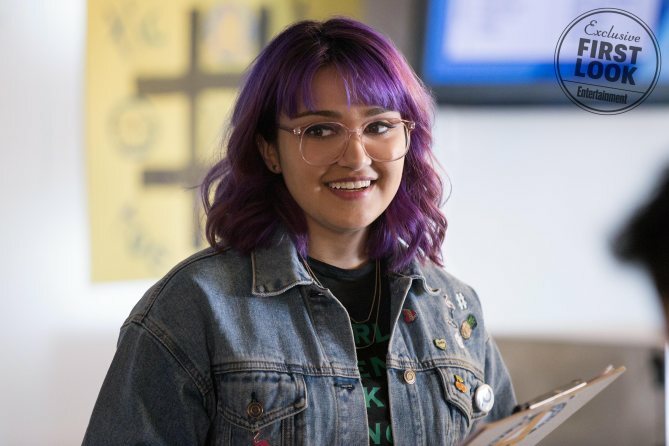 Ariela Barer (New Girl) plays Gert Yorkes, a purple-haired contemporary riot grrrl. She hides her real feelings by taking stands on issues of social justice. 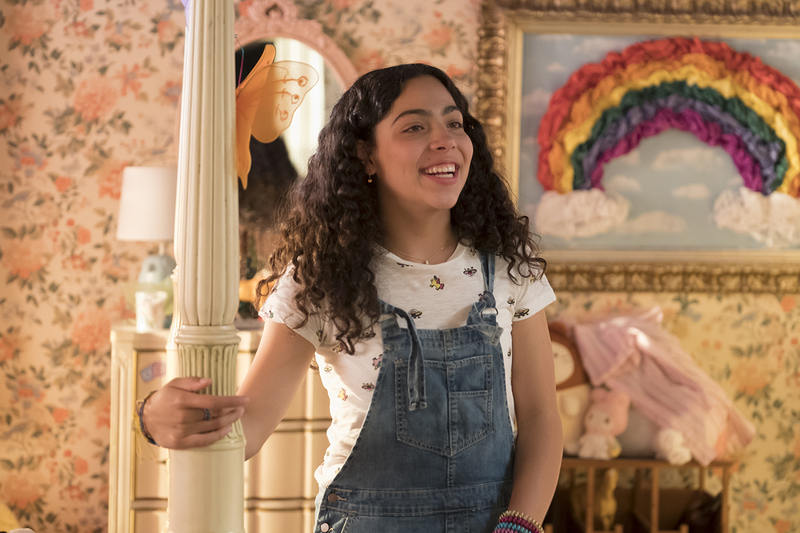 Allegra Acosta (100 Things to Do Before High School) plays the enthusiastic Molly Hernandez, known in the comics as Molly Hayes, who craves to find her place. 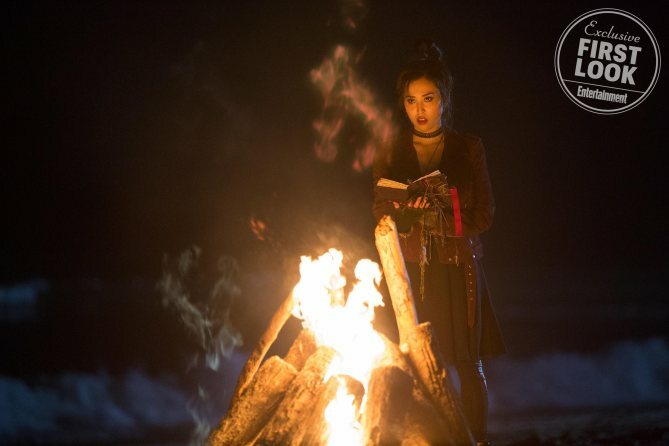 Marvel's Runaways, which also hails from Jeph Loeb, Jim Chory, and Lis Rowinski, will debut Nov. 21 on Hulu.